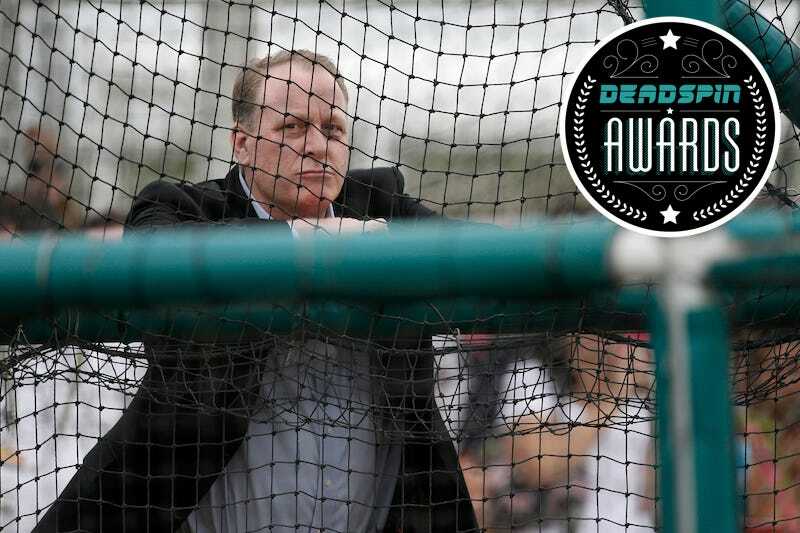 The Deadspin Awards are in July, and we need our readers to decide the winners of these prestigious honors. Today, we ask you to vote on an issue close to our hearts: Of all these bad tweets, which one was the absolute worst? These are all awful tweets, but only one can win a Deadspin Award. Vote! The deadline is June 20 at midnight Eastern.